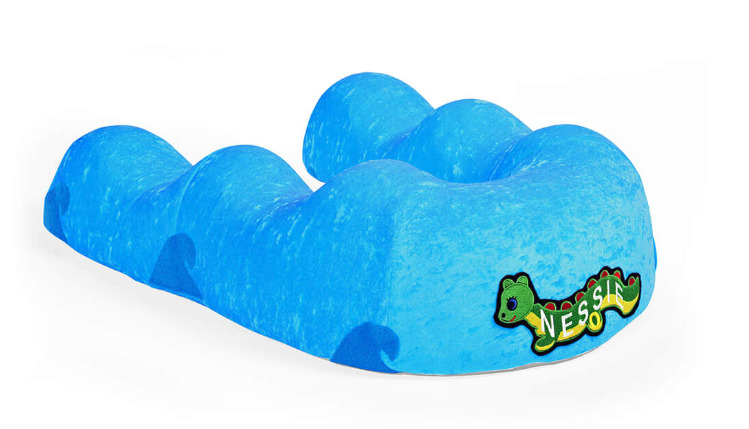 The Nessie Alternative Positioning Support is a support device. 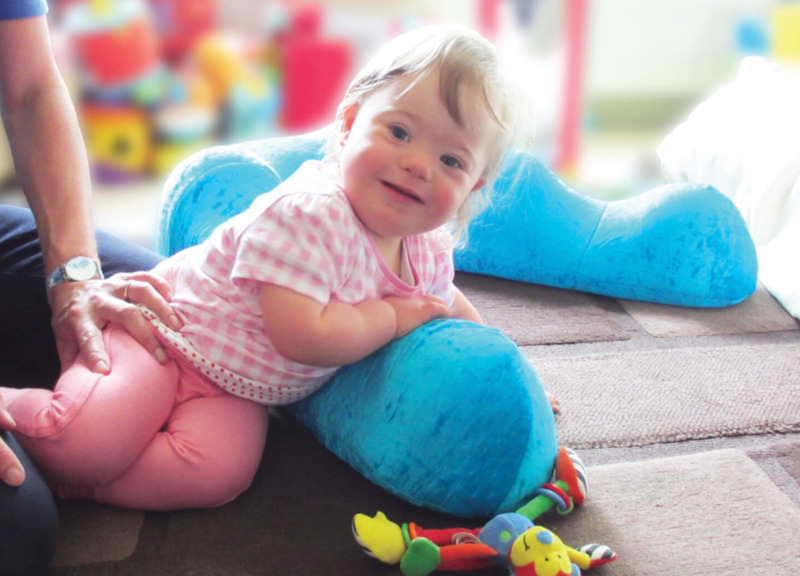 It is designed to be used for children who need any help moving around or staying stable. The support is creatively designed and comes in a variety of bright colors for children enjoyment. It can be used to assist with functional movement and proactive positioning. 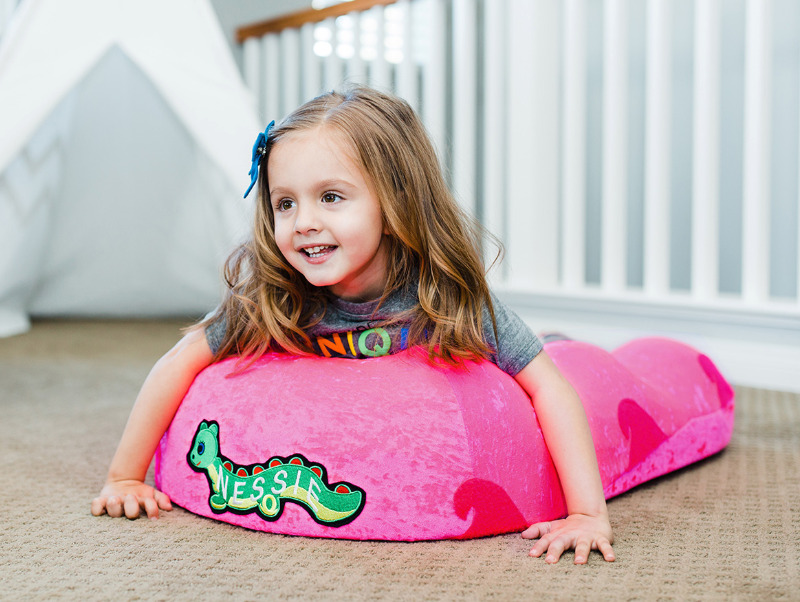 This item is ideal for any child that needs help with crawling, lying down, and other sitting and leaning positions. The fabric is soft and comfortable so the child can play without being bothered by the feel of the material from the positioning support device. It is best to consult with a medical professional or therapist about the child's health before purchasing this item to see if it is a good product for them. The Nessie positioning support can help aid caretakers and therapist who visit the home frequently or take care of the user. The support cover is removable and completely machine washable because it is made from a soft velour fabric. It is designed to be engaging and fun to use for the child during their day to day activities and routine. 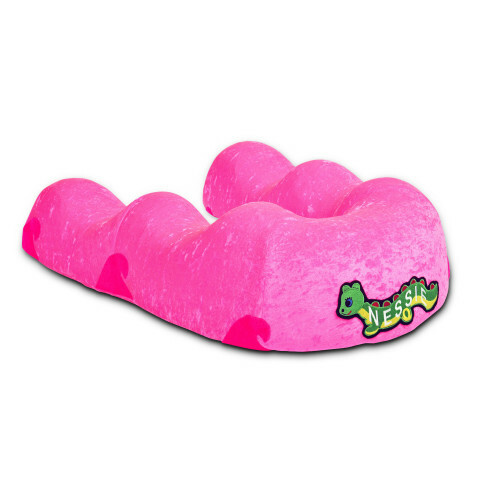 The seating and positioning device comes in two colors: mermaid pink and pool blue. The product comes with a limited 1 year warranty. User Manual contains cleaning instructions and user manual.